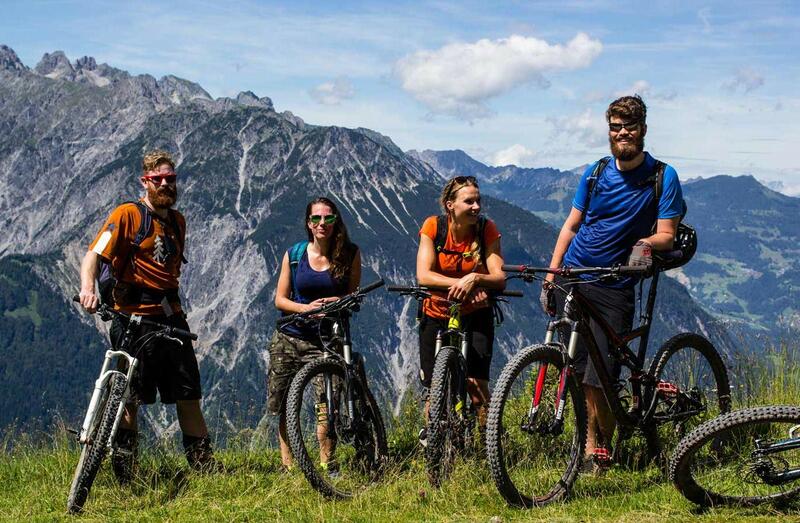 We are certified mountain bike guides that organize mountainbike holidays in and around our home base in Western Austria. 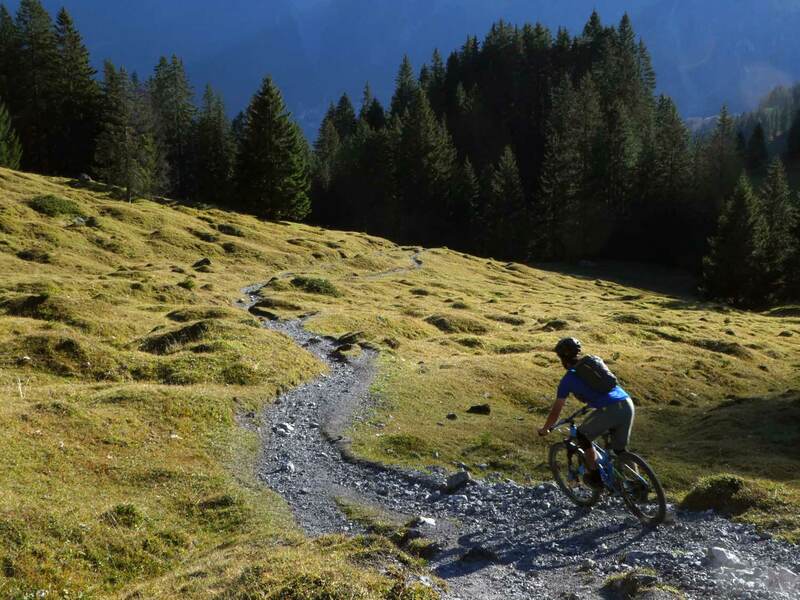 This area offers versatile mountain bike tours and trails to bikers of all ages and ability levels. Our knowledge in group dynamics, safety, fun and challenging our guests; is built upon decades of guiding experience. 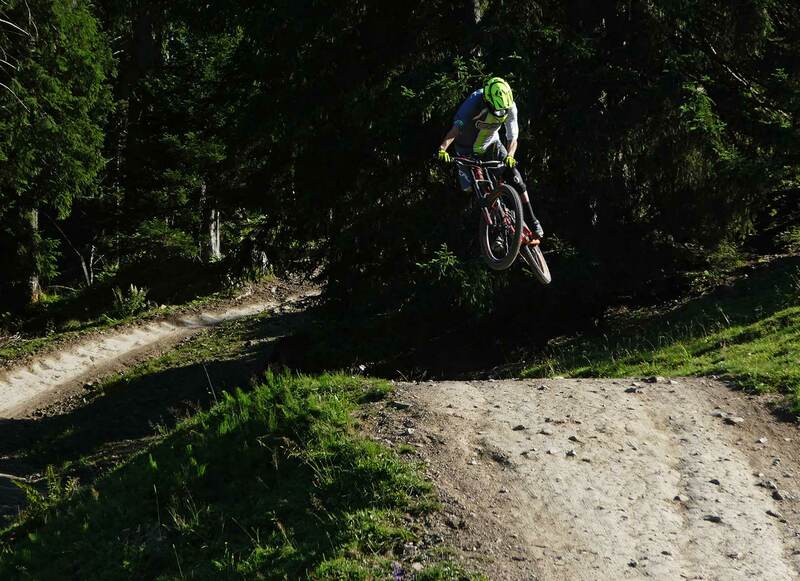 Other activities we like to organize is European mountain bike trips, because we love to ride and explore diverse locations and cultures in the Alps and France. 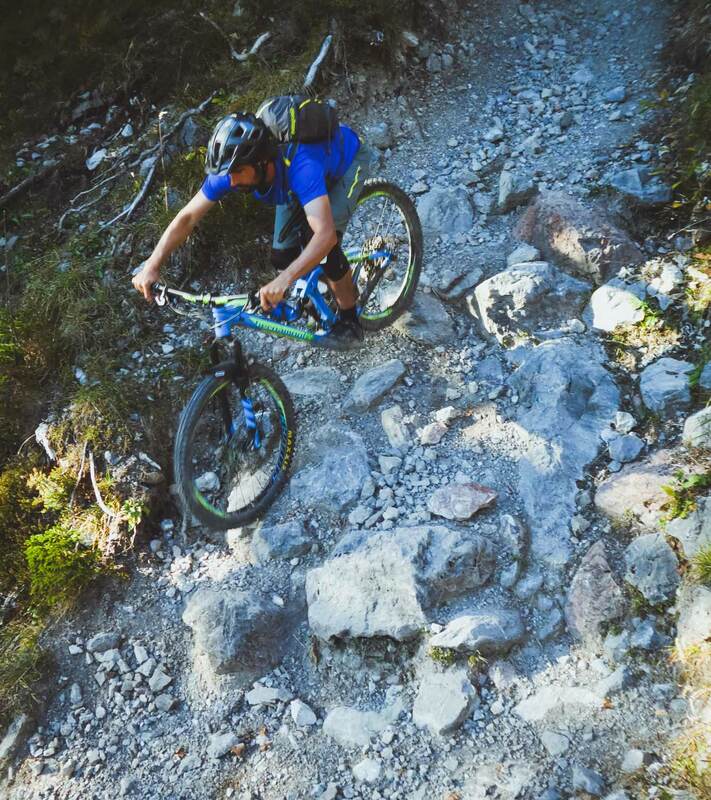 We offer mountainbike tours specific to your needs. All according to your conditions and skills. 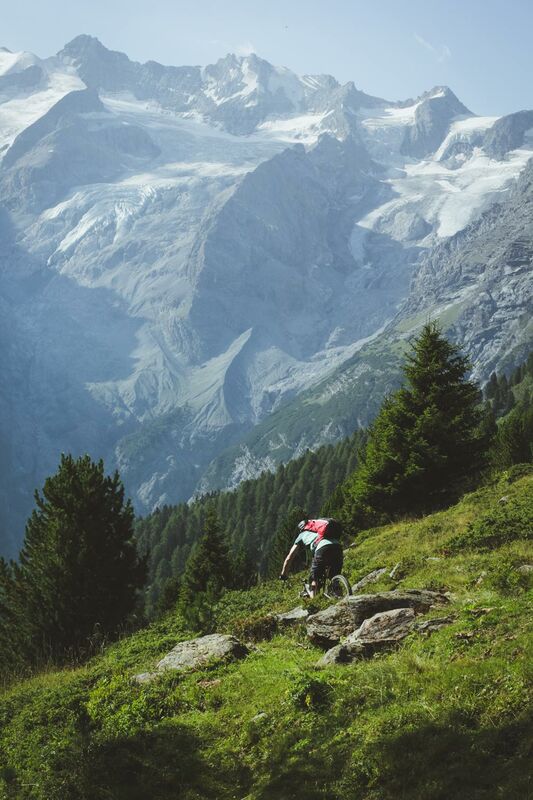 To reach these beautiful spots we combine pedaling, shuttles and the use of lifts. 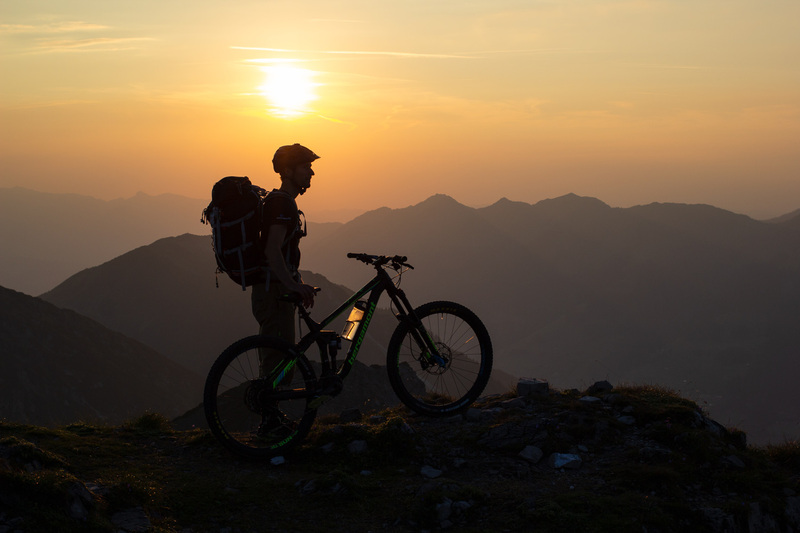 Our mountainbike adventures are personal guidance to fulfill your mountainbike wishes and organize dream trips. 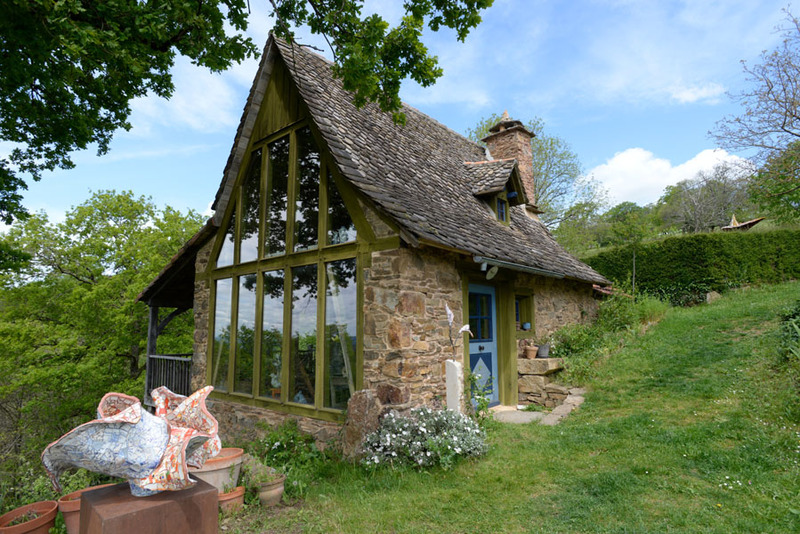 You can book us as a private guide or you can book one of our MTB tours & trails adventure camps.